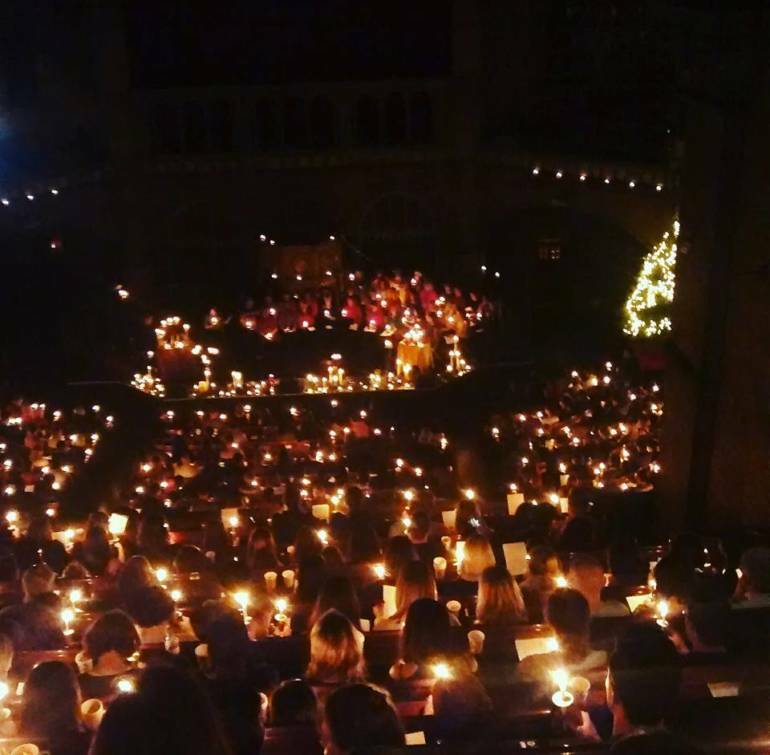 Do Christmas the traditional way with an evening of candlelight and carols as performed by the Union Chapel Singers and Boe Huntress. The service will celebrate the Christmas story and allow you to sing along with their Henry Willis organ while absorbing the atmosphere if this amazing architectural wonder. You can listen to the minister’s annual Christmas homily while enjoying a mince pie and glass of mulled wine as you mull over the deeper meaning of Christmas. There will be a display of Open Wednesday’s art project entitled “A Shrine to the Seasons”. The event is free but will be raising money for two charities: The Margins Project and the Jo Cox Foundation, so try to bring something if you can (Christmas is all about giving after all). There are no tickets needed and no prior-registration required, but do arrive a little early as there will be a queue. Doors open at 6pm and the service begins at 7pm – there is a bar onsite which is open after the event if you want to stay for a drink until the 10.30pm curfew.